Our Mission at Safe & Sound Security Systems is to supply our customers with a professionally installed security system without the hassle of long term contracts and hidden costs. Get the special protection you require with Safe & Sound Security Systems Ltd. Whether its Residential, Commercial or Industrial we supply and service. 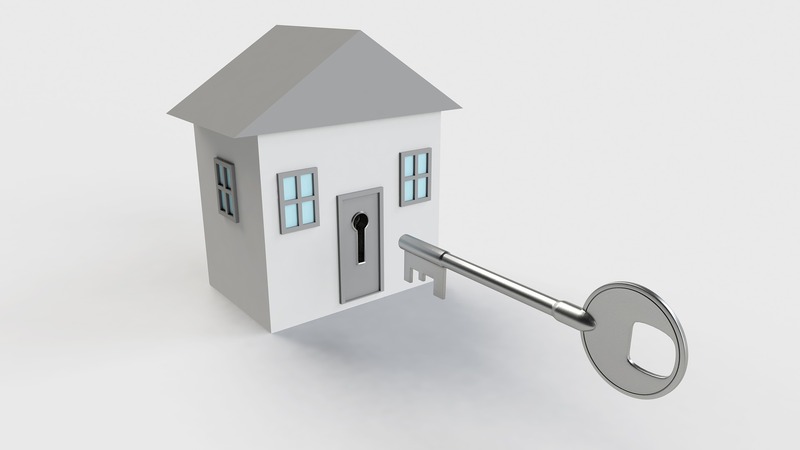 Don't be fooled with long term contracts and false promises; get what you pay for, a good system, at a good price, that will protect you and your property when its needed. 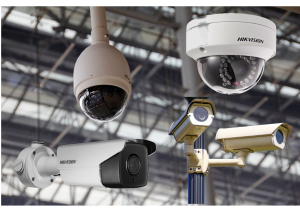 security equipment across British Columbia. 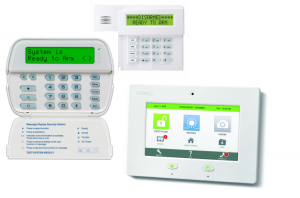 Protect your home and family, or your business the right way without using proprietary equipment. If for some reason you are not pleased with our service, any professional alarm company can look after the system, without having to break any contracts. 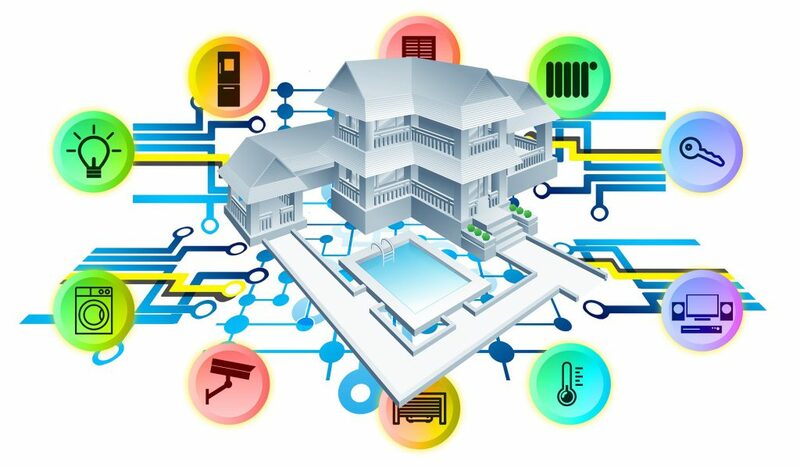 Protect your family and loved ones with a fully hardwired system consisting of systems from 6 zones to 96 zone with backup battery and sirens inside and outside your home. All systems have the capability of expanding to add smoke water and heat detection or adding a panic system. 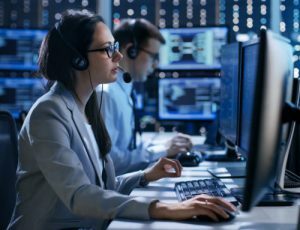 Monitor your system from our local UlC station in downtown Vancouver, or alleviate the monthly charge and operate your system as a local alarm only, the choice is yours. Once your system has been installed we will explain all features to you and show you how to change the factory set code, even though all employees are fully licensed and bonded there is no reason to share your codes with us. Protect your business or commercial property with a fully hardwired alarm system. Using a commercial designed system that is expandable to 255 zones with the capability of separating your space into 8 partitions. This allows you to arm one area without effecting the other. Partitions also allow you to restrict a group or groups of employees from gaining access to sensitive areas that they do not require access. 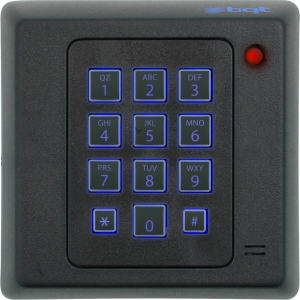 All our commercial alarm systems can communicate with our access systems allowing full control of all activity in your building without jeopardizing employee productivity. 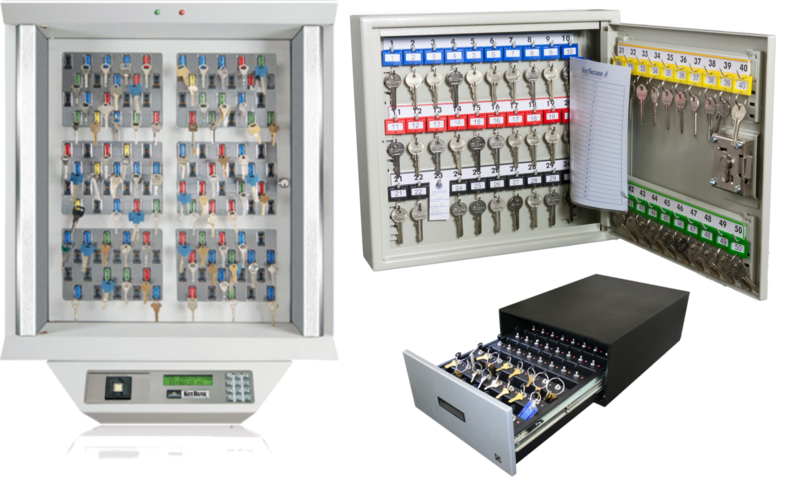 The systems can monitor freezer, heat, fire, water or emergency situations that could occur during day-to-day operations. All functions of the system are easy to operate and with today's technology we can download any changes or check on the status of your system 24 hours a day via modem at our offices. 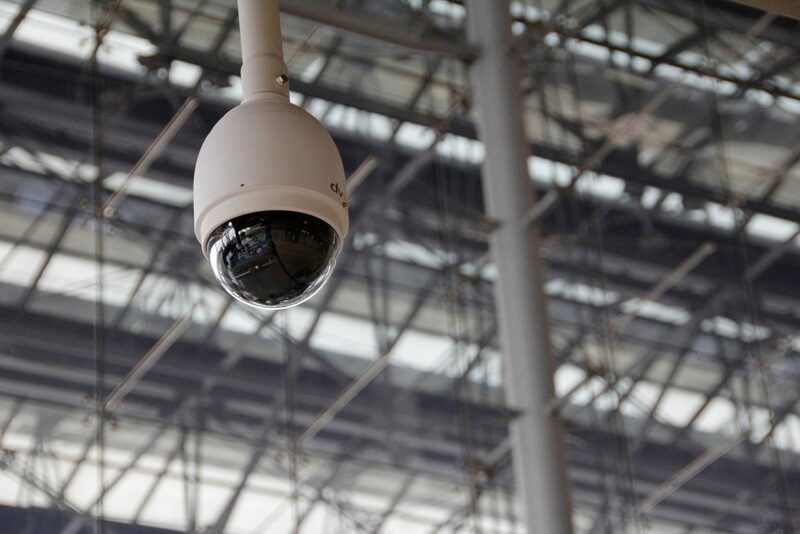 At Safe &amp; Sound Security Systems Ltd. we specialize in large or small commercial installations and have a large list of Corporations who have used our services, some as far back as 1984. When you choose us to install a system in your business we can guaranteed that all aspects of the installation and the operation will be installed in the safest matter possible to alleviate injury to the installers and your employees. We can even arrange installation during closed hours to stop any interruption of staff during business hours. The system will be custom designed and will require your full input from you on the operations of your company, this will allow us to design a system that works for you without disrupting your staff. If you have any questions regarding this or would like a free, no obligation estimate, please call us today @ 604-519-7233 and we will arrange a meeting to discuss your security needs. 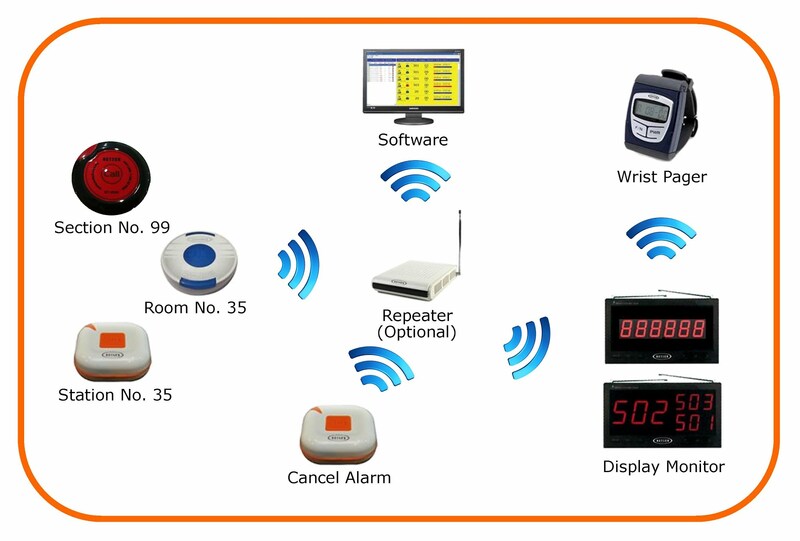 Protect your valuables with a audible alarm and ULC monitoring. Record activity 24 hours a day. 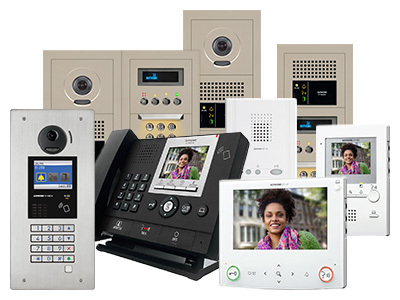 AIPHONE - Communication Systems for business, home and industry. restrict employee access, control hours of operation. ULC "AA" approved, local monitoring station. To arrange a consultation or send us a message. Copyright © 2019 SAFE & SOUND SECURITY SYSTEMS LTD.